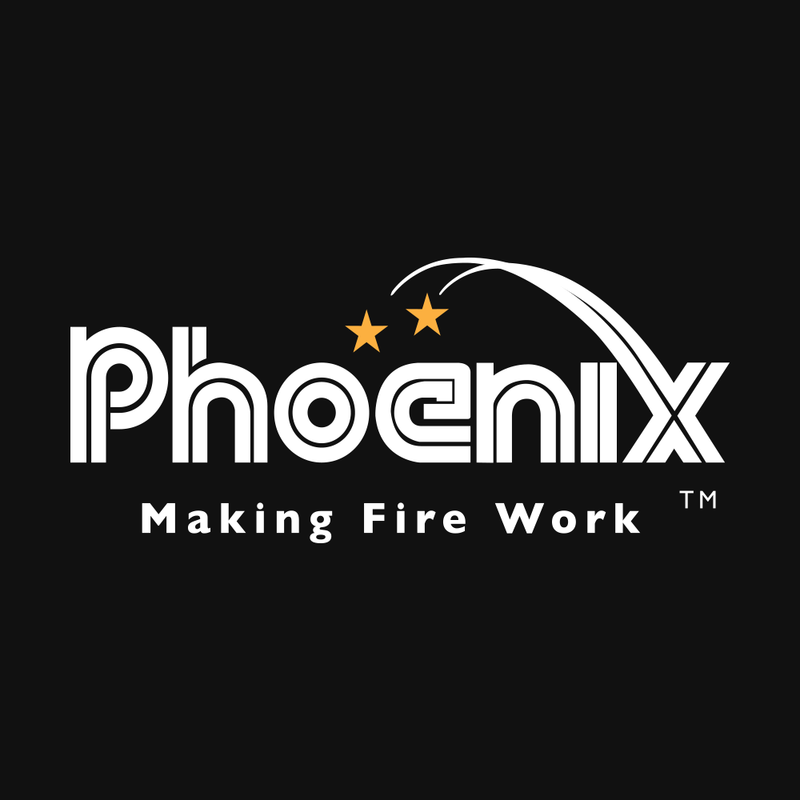 We hold a very large range of fireworks and can put together small displays to suit any budget and location. As the venue and audience change we like to put together a package that matches your requirements. All orders for a display pack will offer a mixed variety of cakes, candles, mines, rockets and fountains – discounts will apply on all bulk orders so just call us and we will discuss your own needs and pick products to give the right show for your evening.